Finances can often be a struggle when you have a family to look after. There are some great ways to try and save money, such as budgeting your food shop and using vouchers, but what about making extra money? Spring is the ideal time to do some cleaning and decluttering. When giving your home a good spring clean, it can be surprising what you find — and many items around your home can even be resold for some extra money. Selling the likes of jewellery, clothing and old CDs is a simple way to pocket some pennies. Let’s take a closer look at discarded items around your home could be the key to unlocking some handy extra cash. Many of us are likely to have cassettes, CDs and DVDs on a shelf, gathering dust. The rise ofNetflix and music downloading means physical CDs and DVDs are indecline. So what do you do with these old items? 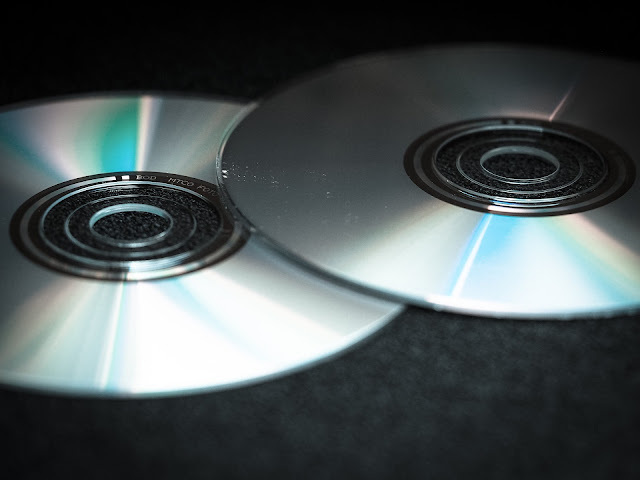 It’s unlikely that somebody will buy your old CDs, but there are websites which will pay a small fee for them. If you head to the high street, CeX is known for taking unwanted CDs and DVDs. If you’d rather stay in the comfort of your own home, MusicMagpie and Zapper can value your items online. For ultimate relaxation, MusicMagpie offers a courier service. With the number of websites you sell items on, the humble car boot sale is often forgotten. However, car boot sales are still a great way to sell old household items and toys. If you have children, a car boot sale is a great way to get rid of those toys they've grown out of. Other household items, such as a long forgotten vase or that Rubix cube that’s been on the shelf for years, are great for car boot sales and easy to transport in your car. Local car boot sales still happen regularly in many UK cities. Some car boot sales do require a small fee if you’re selling, but the potential returns should make it worth the minor expense. Selling jewellery and gold is a great way to make money because it’s probably one of the most valuable items in your home. 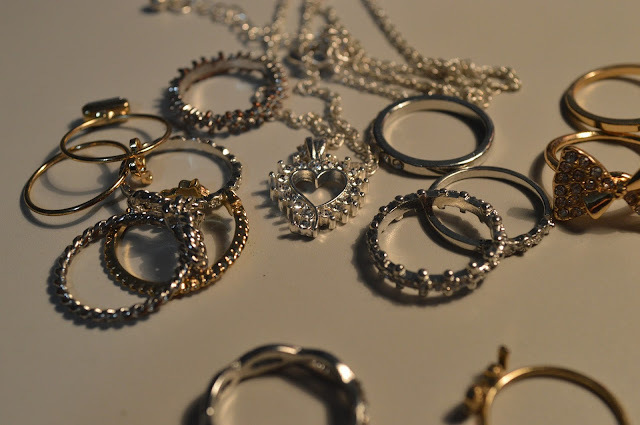 Naturally, it’s not always easy to part with jewellery, especially if it has sentimental value. However, if you haven’t worn it in years, it’s worth considering selling jewellery for cash. Where is the best place to sell gold? How about from the comfort of your own home? There are reputable cash for gold companies online who will pay for your valuables to be sent to them by special delivery, valued for free and returned if you decide not to accept the cash offer. The payment is usually made very quickly via bank transfer, meaning you will have the money almost instantaneously. Much like toys, children can grow out of their clothes quickly. Unless they have a sibling or cousin to pass the clothes on to, selling old clothes online is a great idea. Online retailers such as eBay are perfect for selling second-hand clothing. It’s important to note that a small fee is required to put items up for sale on eBay, but this fee is usually minimal. In 2016, over one billion smartphones were bought worldwide. With so many new mobile phones bought year on year, what happens to the old ones? Many mobile phones are resold to new owners, but if a mobile phone in a bad condition, the parts are melted and re-sold to be used again. 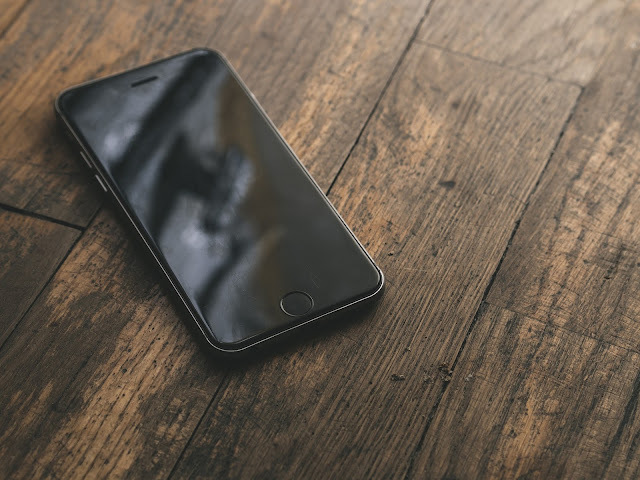 If you have an old mobile phone at home, it’s worth selling and recycling it, as it will definitely be put to good use. Much like getting cash for gold, there are numerous websites who will happily take your old mobile phone. Depending on how old is it and the condition it’s in, you could earn a fair bit of money. You can even compare the best places to sell your old mobile online. You’d be surprised what you can find lying around your home that somebody else might want. We can all go through phases of financial struggle, so decluttering and giving your house a spring clean by selling on some unused items can be very worthwhile.